Place the ground beef and chopped onions in a large skilled and cook over medium heat until well browned. This may take 10-15 minutes. Add the taco seasoning, salsa, and water and stir well. Continue to cook over medium / medium-low heat for about 15-20 minutes until the liquid has reduced and there is no longer any liquid separating from the beef mixture. This is my go-to taco meat recipe. 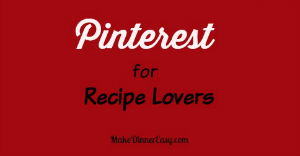 Whether I'm cooking dinner just for my family or cooking for a crowd, this recipe is really flexible and gets rave reviews. I often cook for large groups of people, especially my kid's friends and their sports teams. I've made this countless times for team parties and sleepovers. I like to make it before guests arrive and place it in the slow cooker on the "keep warm" setting until everyone is ready to eat. 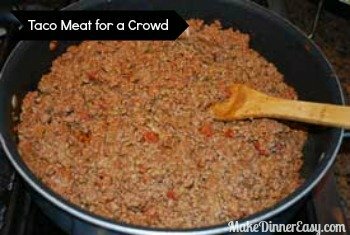 Although I also make Slow Cooker Taco Filling, I prefer this recipe for larger crowds as the meat stays quite moist even if it is kept in the slow cooker on the warm setting for awhile. A few tips. 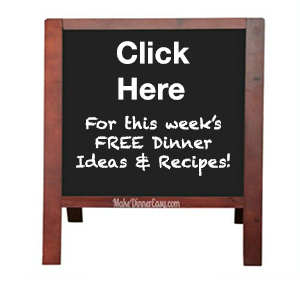 I really prefer a lean grade of ground beef or ground sirloin for this recipe. Using ground chuck will give a greasier texture. I usually recommend that when browning ground beef you continue to cook it until the liquid has evaporated. Often people drain ground beef after browning it. While this may be necessary if you don't use a lean cut of beef, allowing the liquid to reduce into the meat rather than draining it will enhance the flavor of the cooked beef. Although I prefer to serve fresh "deli-style" salsa on top of tacos, you can use any type of jar salsa successfully in this recipe. Hope you enjoy this family favorite!